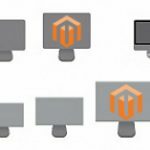 The operation and control of e-commerce websites are complicated, which sometimes requires a big administration team to cover the diverse set of skills. However, allowing the administrative members to perform whatever they want without management can result in significant mistakes. We have come up with Admin Action Log for Magento 2 extension which provides an Admin Action Log grid to make it possible to keep track of admin activities in real time history. 1.1 Does The Default Support Magento 2 Admin Action Log Feature? 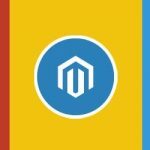 1.3 How Can Magento 2 Admin Action Log Extension Benefit You? 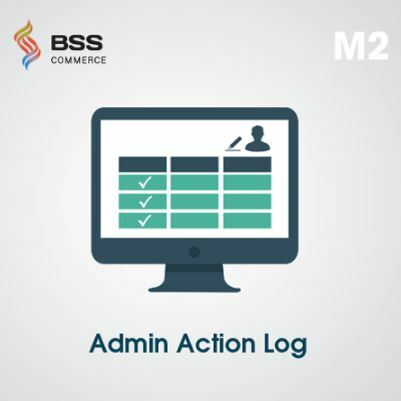 Admin Action Log for Magento 2 extension is a perfect solution to help store owners stay aware of any logged-in attempts and changes in Admin Panel. Firstly, store owners can select multiple objects such as Catalog Products, URL Rewrites, CMS Pages… to enable Admin Action Log function. All backend performances related to chosen objects is recorded in a grid table including: admin action log date, username, IP address, action name, action type, object, result… Secondly, for better management, store owners can check page view history and details per working session or view the real-time actions of admins. With the clear-log feature of our Magento 2 Admin Action Log extension, admin easily schedules a specific time after which all admin activities are automatically removed. Last but not least, this Magento 2 module offers an advanced admin action log function to revert unexpected configurations within one click as needed. Does The Default Support Magento 2 Admin Action Log Feature? In fact, Magento 2 default allows one admin action log for all backend actions, but for Enterprise Edition only. There is a complete lack of the same log for the Community Edition. Thus, we have developed Magento 2 Admin Action Log extension, which not only provide the admin action log, but also login action log, page visit history, action log detail, and page visit detail. Support Action Log Detail to update performance of each admin and Page Visit Detail per action log. 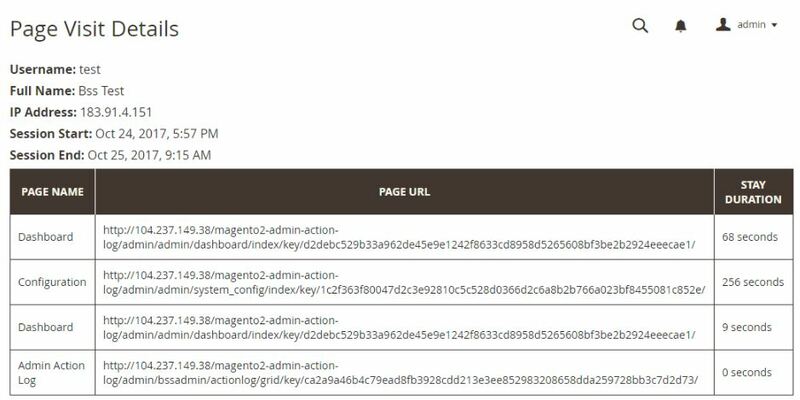 How Can Magento 2 Admin Action Log Extension Benefit You? 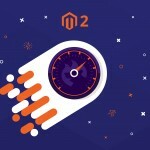 With the use of Magento 2 Admin Action Log extension, the owners can not only generate timely debugging, but they can also protect their store from hacking threatens. For example, admin can easily detect unknown IPs in Admin Action Log, take action to remove them and fix bugs performed by those suspected IPs, as if, within a click. To begin with, go to Stores ⇒ Configuration ⇒ BSS COMMERCE ⇒ Admin Action Log. 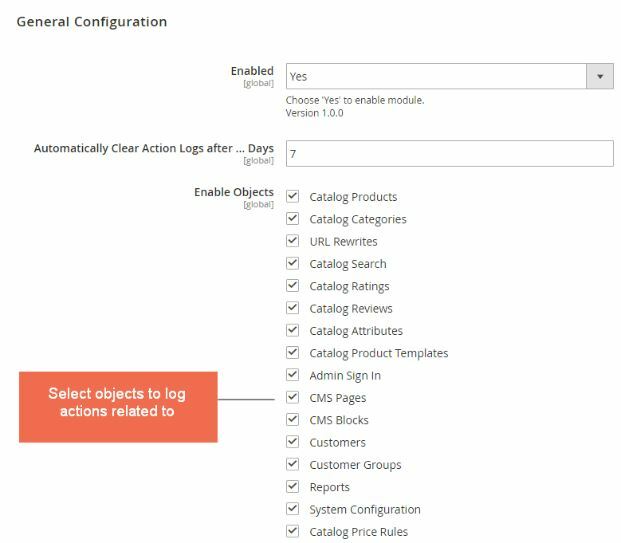 In Enabled, select Yes to have Magento 2 Admin Action Log features enabled in Admin Panel. Besides, the owners can decide how long the admin action log is stored with Automatically Clear Action Logs after … Days. Insert a number after which all backend activities will be removed. In Enable Objects, we offer numerous sessions for admins to choose to track action log such as in Catalog Products, Catalog Categories, URL Rewrites, or else. Do not forget to Save Config, and now let’s turn to Admin Actions Log in Admin Panel and explore how backend performance is included in various visible grids including Action Logs Grid, Login Action Grid, Page Visit History, and Active Sessions. This page provides the same general information of selected action as in Admin Action Log grid, and consists of source data, name column, old value column, and new value column in which the changed value is highlighted for better visual. Moreover, admins are able to restore the incorrect configurations by performing revert action. This Magento 2 advanced feature is useful in case the admin action log is unexpected. 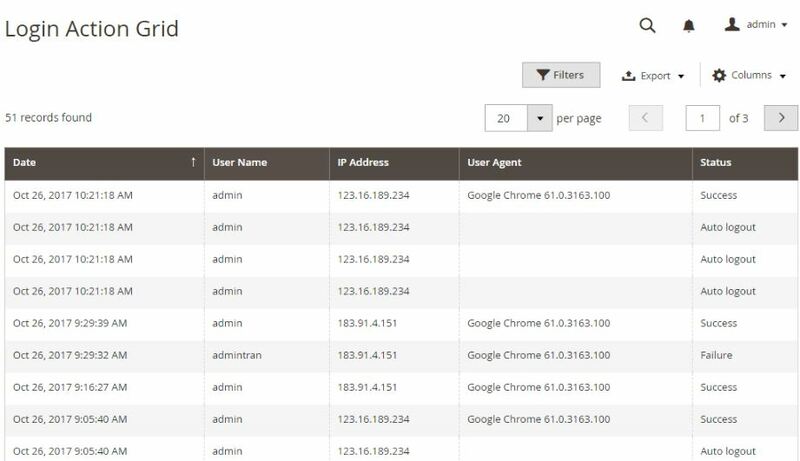 On Page Visit History grid, it is possible to track admin browsing history per session sorting by the session start, the session end, admin’s username, full name, or IP address. Please click on View to reach Page Visit Detail. Similar to other admin action logs, Page Visit Detail displays admin information (username, full name, IP address, session start, and session end.) In addition, store owners can find out the pages (page name and page URL columns) accessed by administrators and how long they stay on those pages (stay duration column). 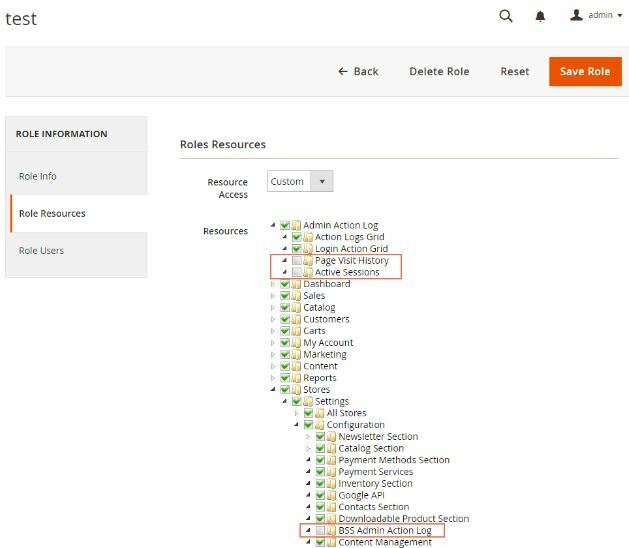 The last grid of Admin Action Log in Magento 2 Admin Panel is Active Sessions in which online admins in the backend are displayed. Please follow System ⇒ Permissions ⇒ User Roles, click on Add New Role button, and select Role Resources tab to assign the admin role to a specific user. Marking the checkbox such as Admin Action Log, Action Logs Grid,… means granting limited access to those pages of the added administrator users. In contrast, pages without checkbox are not available. 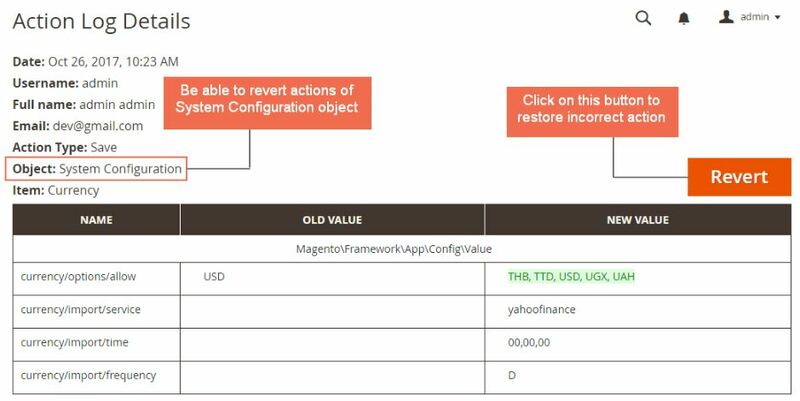 Install our Magento 2 Admin Action Log extension now to have a closer look at the way backend administrators perform so that store owners can make timely and appropriate modifications to avoid significant bugs and hacking. 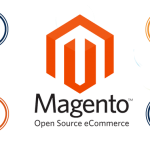 We offer this Magento 2 module with Free 1-year support, Free installation, and Free upgrade.